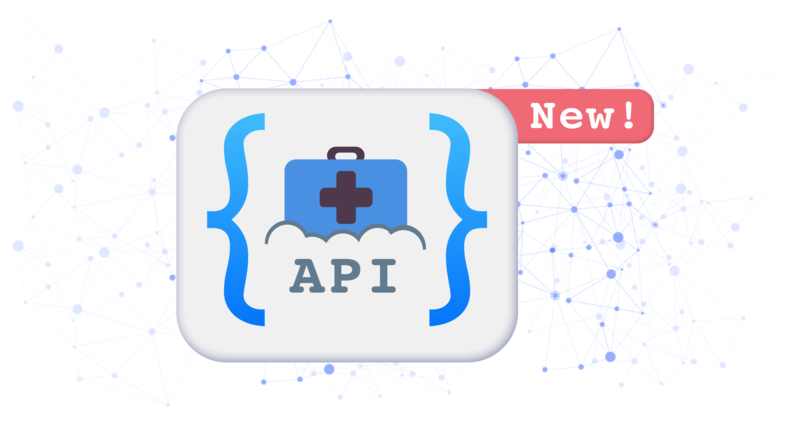 Today, PocketHealth delivered an open, RESTful API designed to allow RIS/PACS developers across the world embed robust patient sharing functionality natively into their clinical applications, with minimal integration effort. A predictable, optimized API means PocketHealth patient access can be integrated into any DICOM-compliant RIS, PACS or VNA system with limited development resources, providing clinic/hospital end-users with the patient access experience they want, how they want it. The API allows patients to enroll for access, provide electronic consent, and receive DICOM imaging + reports seamlessly in the background of your application in a fully automated and secure process — without any UI or workflow updates for end-users. Uniquely, engaged RIS/PACS vendors are assigned a dedicated integration rep, who will provide robust testing resources and detailed documentation to make sure that developers have the support it needs to succeed.